A traditional leaded wall lantern that works in a variety of locations. 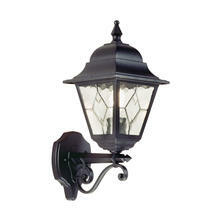 Corner brackets are available for these wall lanterns. 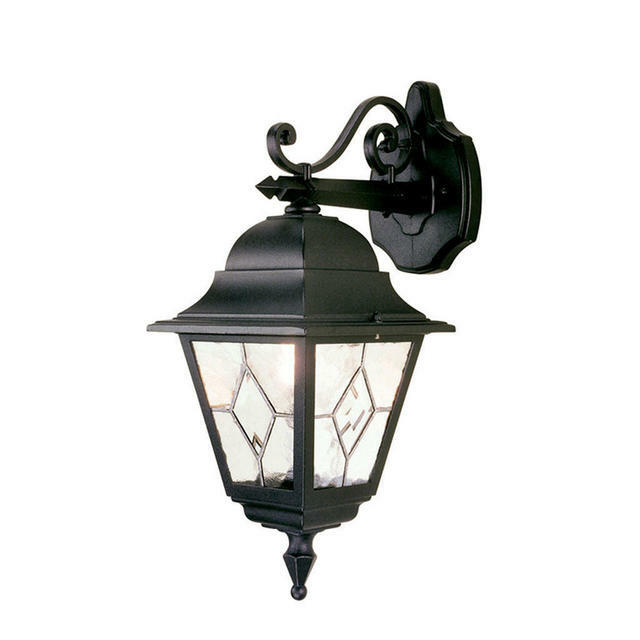 For Norfolk wall lanterns you will need 'Corner Bracket 5'. 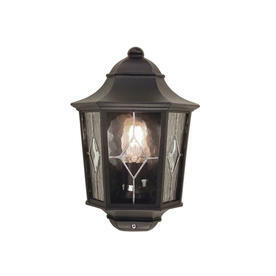 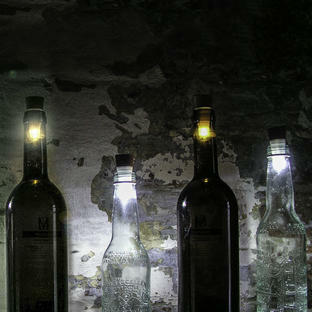 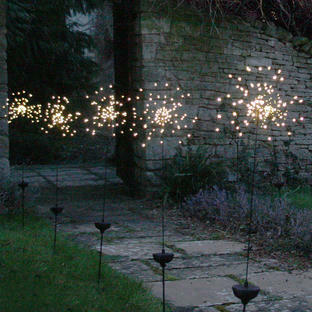 Also available in the Norfolk range are a hanging lantern, pedestal lantern, pillar/post lanterns and a security lantern.